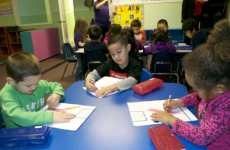 The Prekindergarten classroom has children ages 3-4 years of age. Super Kids is dedicated to the success of your children. To achieve this goal our daily focus is cognitive, physical, creative and social –emotional development. 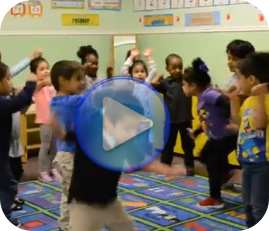 All materials and activities are developmentally appropriate. 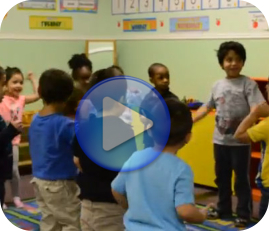 The Prekindergarten classroom daily routine is more structured and focused on preparing the children for kindergarten. The daily routine consist of literacy and math activities, music, work time, story time, mealtime and outdoor time.